Tea is a well known drink across the world. It is the second most consumed drink after water. There are 5 different kinds of tea; Black tea, White tea, Green tea, Oolong tea and Red tea. Tea has been considered one of the best drinks in the world, this is because of the benefits it has. Green tea is considered to be the healthiest drink in the world. Green tea is loaded with antioxidants which make the body healthy and fit. It is well known to boost weight loss, increase metabolism, improves brain function and keeps the body fit and healthy. 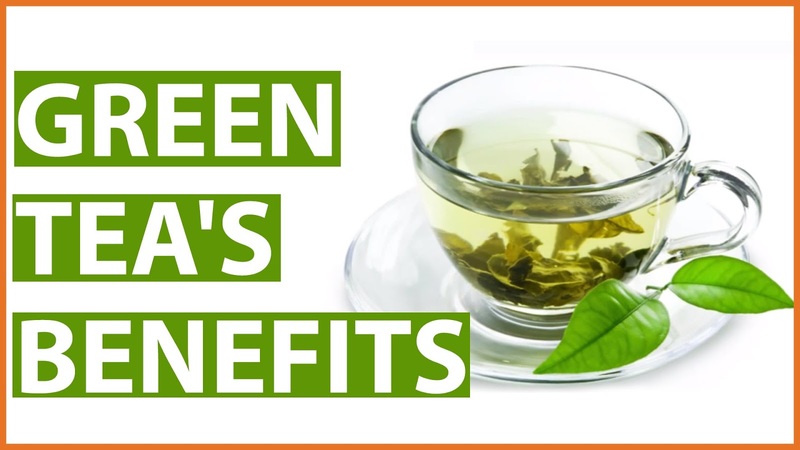 Here are 10 benefits of Green tea that you need to know. Green tea is not like the ordinary tea. It has bioactive compounds in the leaves which contain Polyphenols. These compounds are antioxidants that work magic. They are quite powerful. Green tea contains Polyphenols like flavonoids and catechins. Bioactive compounds in green tea help in reducing the formation of free radicals which can damage the cells in the body. 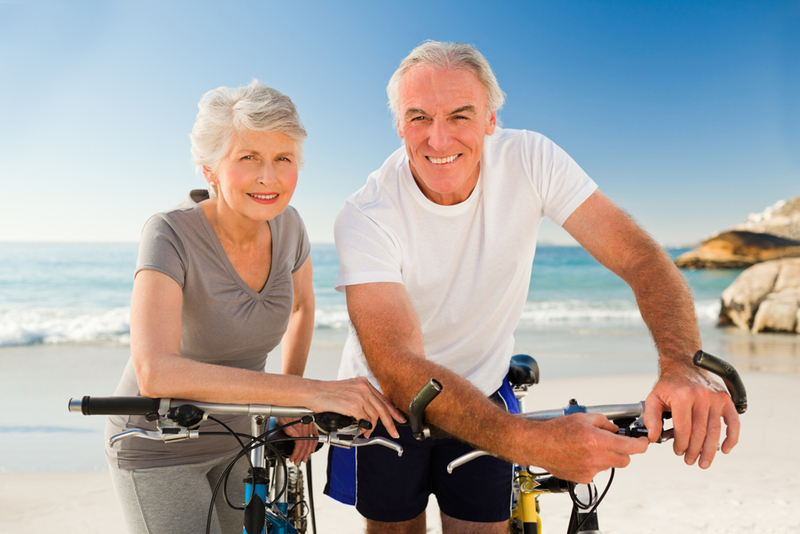 Free radicals are known for causing aging and tissue damage which lead to diseases. Epigallocatechin Gallate (EGCG) is the most powerful antioxidant found in green tea. This antioxidant has been known to treat various diseases. It is the reason why green tea is considered to be a powerful medicinal drink. Green tea also has small amounts of minerals that are necessary to keep the body fit and healthy. It is recommended to go for a high quality green tea as lower quality ones have high levels of fluoride. High levels of fluoride are toxic for the body. Although, even a low quality brand of green tea has more benefit than disadvantages. Green tea has caffeine in it. Caffeine helps to keep the mind stimulated. Though, green tea doesn’t contain high levels of caffeine like coffee, but it is enough to keep the body and mind active. Caffeine basically blocks Adenosine, which is a inhibitory neurotransmitter. This causes the increase in the concentration of neurotransmitters like dopamine and nor epinephrine. Caffeine has been studied and it has been found to increase awareness, improved mood and memory. Green tea also contains a very important amino acid called L-theanine. These amino acids are help in improving the blood brain barrier. L-theanine also helps in boosting the activity of neurotransmitters that help in fighting anxiety. According to scientific research, caffeine and L-theanine help in improving brain function. Many people have said that they feel more energetic and stable, when they drink green tea. The reason is that L-theanine and caffeine are in small doses. This helps in making you more productive. Green tea gives you a different buzz when compared to coffee. In short, green tea has less caffeine than coffee and gives you a good boost in memory and awareness improving brain function. Also Read : Enjoy Healthy Lifestyle with Regular Yoga! Green tea is loaded with various amino acids and minerals that help in boosting metabolism. Increased metabolism basically means that the fat in the food consumed by the body breaks down into energy fast and efficiently. If you’ve noticed, most weight loss pills have ingredients that are present in green tea. Green tea extracts help in boosting metabolism. Most people that are trying to lose weight buy green tea for effective weight loss. In a study, 10 healthy men were given green tea, and it was found that energy expenditure was increased by 4%. Caffeine present in green tea has also been found to increase physical performance. There is no doubt that green tea is very effective in detoxifying the body. The major cause of being infected by cancer is the uncontrolled growth of harmful cells. Cancer is one of the leading causes of death. According to research, it’s well known that the main reason or cause of cancer is due to oxidation. Oxidation causes damage to the cells and cancer begins to develop. Antioxidants have been seen to provide a protection against cancer. Green tea is rich in antioxidants and these can greatly help reduce the risk of cancer. According to a research, women who drank green tea had 22% lower chances of developing breast cancer. Breast cancer is one of the most common cancers found in women. Prostate cancer is the most common cancer found in men. Green tea has been found to reduce the risk of prostate cancer by 48%. Green tea has proven to reduce the risk of various types of cancer. In a recent survey, about 69,000 Chinese women who drank green tea were found to have a 57% lower risk of colorectal cancer. It should be noted that it’s a bad idea to add milk to green tea, as it can reduce the effect of the antioxidants. According to multiple researches, It has been found that Catechin compound found in green tea help in protecting the neurons in the brain. This helps in keeping the body and mind healthy for the long term. This helps you keep mentally stable and protected from diseases like Parkinson’s and Alzheimer’s. 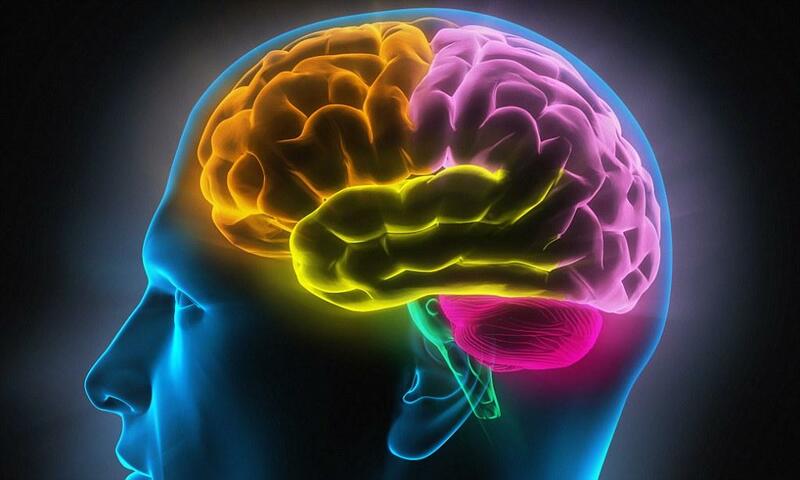 Alzheimer’s is one of the most common neurodegenerative disease found in humans. It’s a leading cause of dementia. Parkinson’s disease is another common neurodegenerative disease found in humans. It causes the death of dopamine producing neurons in the brain. To sum it up, Green tea is rich in bioactive compounds that help protect the neurons in the brain and body, which helps in lowering the risk of Alzheimer’s and Parkinson’s diseases. Also Read : How efficient are Legal Steroids in Building Muscle? Green tea helps in killing bacteria which infects the mouth. The Catechins found in green tea have a biological effect. They help in killing viruses and bacteria that can cause influenza. Streptococcus mutans is a harmful bacteria found in the mouth. It causes the formation of plaque which is the leading cause of cavities and tooth decay. Green tea has also been found to reduce the bad breath problem. 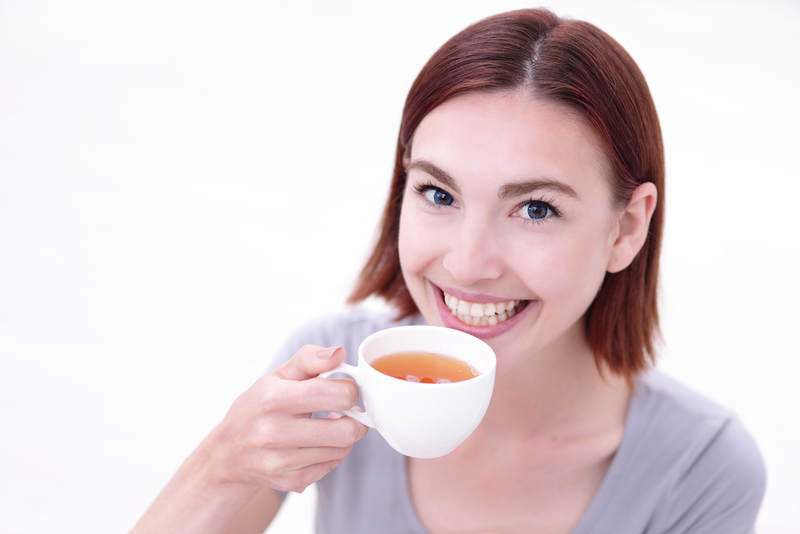 The Catechins in green tea have been found to reduce the growth of bacteria and viruses which affect dental health. Type 2 diabetes is one of the most common diseases found these days. It’s estimated that more than 300 million people are diabetic worldwide. Diabetes is the inability of the body to produce insulin. Insulin is a hormone that helps in the breakdown of sugar in the blood. 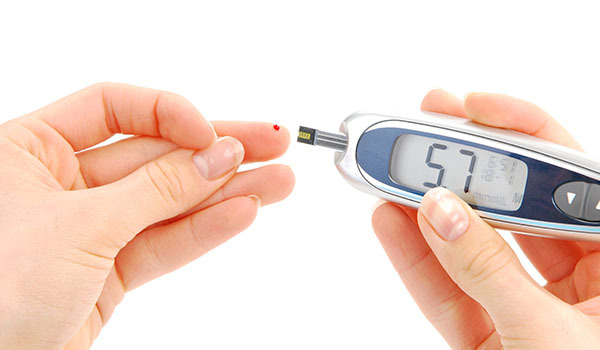 Lack of insulin causes the blood sugar levels to increase. High sugar in the body can lead to stokes and heart failure. According to a Japanese research, those who drank Japanese green tea on a regular basis had a 42% lower risk of becoming diabetic. 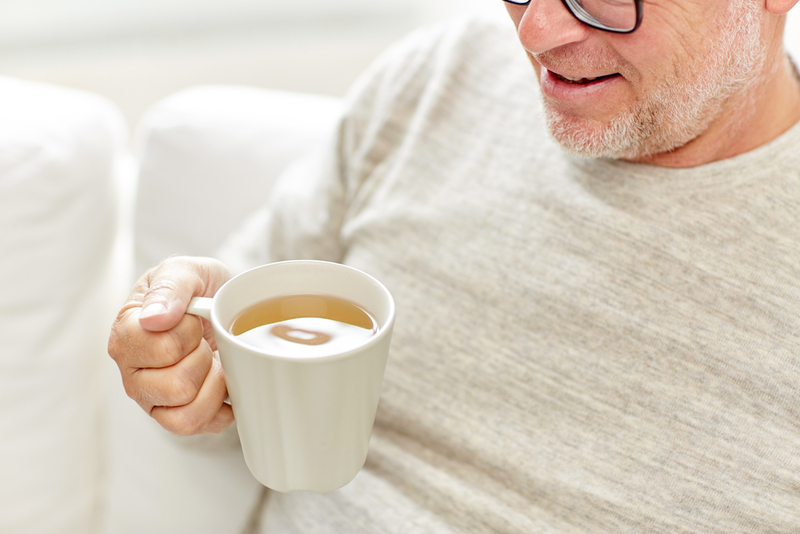 Another study was conducted with 286,701 individuals, and it was found that 18% of the green tea drinkers had a lower risk of becoming diabetic. Research shows that compounds in green tea can reduce blood sugar levels. 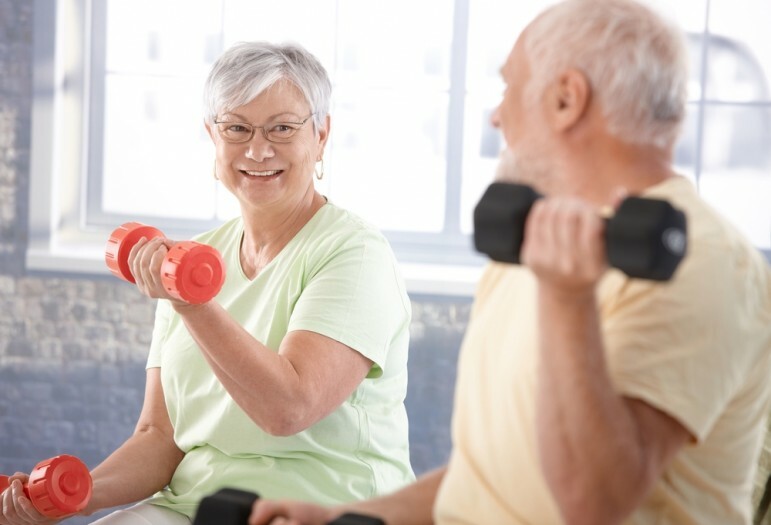 It can lower the risk of type 2 diabetes for the long term. 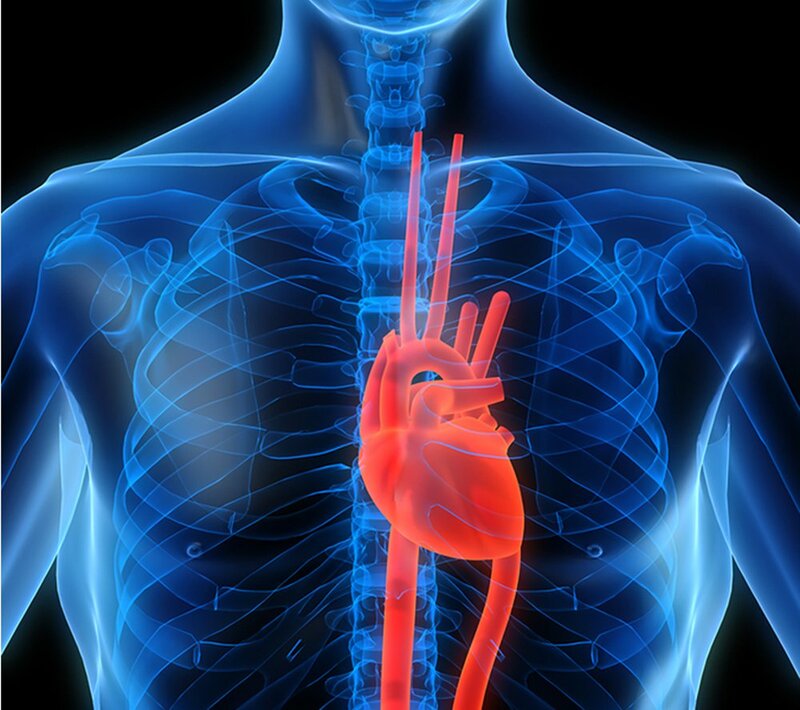 Cardiovascular diseases like heart disease and stroke are the leading causes of death in the world. Studies show that green tea has been found to reduce the risk of heart disease. Cholesterol, LDL cholesterol and triglycerides are the main risk factors of cardiovascular diseases. The antioxidants found in green tea protect the LDL cholesterol particles from oxidation. This helps to prevent heart disease. According to research, regular green tea drinkers have been found to have 31% lower risk of being infected by cardiovascular disease. Basically, green tea helps in lowering the total cholesterol and LDL cholesterol levels in the body as well as preventing the LDL particles from oxidation. As mentioned above, green tea has been proven to boost the metabolic rate of the body. This helps in weight loss. 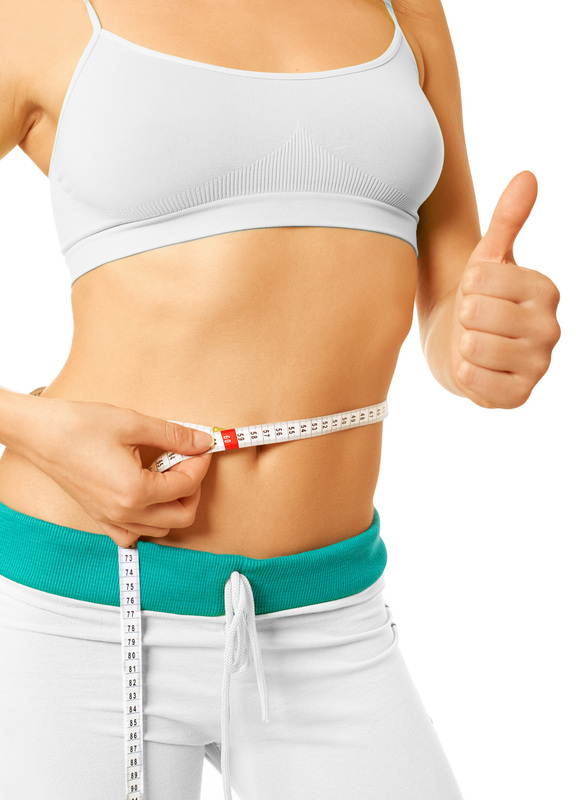 Several studies have shown that green tea has helped in reducing body fat, especially around the abdominal area. A randomized study involving 240 men and women was carried out for 12 weeks. The study concluded that those who drank green tea had reduced a significant percentage of body fat. Green tea is very effective in burning out abdominal fat. It also helps in reducing appetite which helps fight obesity. Death is inevitable, but you have a better chance of living a few years more if you live a healthy life. Green tea drinkers have a lower risk of developing cancers and cardiovascular diseases. This means that they can live a bit longer and healthier. In a Japanese study was conducted, it involved 40,000 adults. In the research, those who drank more than 5 cups of green tea per day were less likely to die during an 11 year period. In another study, Japanese individuals between the ages of 65-84 years who drank green tea had a 76% less chance of dying during a 6 year period. Green tea is a great drink that has multiple health benefits. It is considered to be the healthiest drink in the world.